Workers Compensation insurance is compulsory for all employers. In NSW, any employer that pays wages in excess of $7500 per annum is required to take out a policy. The legislation and policy coverage differs from State to State and is constantly evolving. 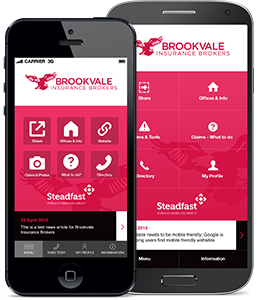 To give our clients access to market leading expertise, Brookvale Insurance Brokers has partnered with ABILITY GROUP. Through this partnership we can provide your business with the best available workers compensation and related support. ABILITY GROUP provide our clients with a variety of free initial workers compensation support as well as tailored fee for service solutions for businesses of all sizes across industries.